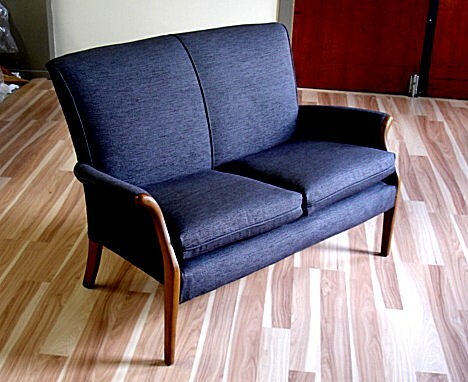 This loveseat just went out the door. Modern ,elegant , well proportioned, lightweight and cute! !